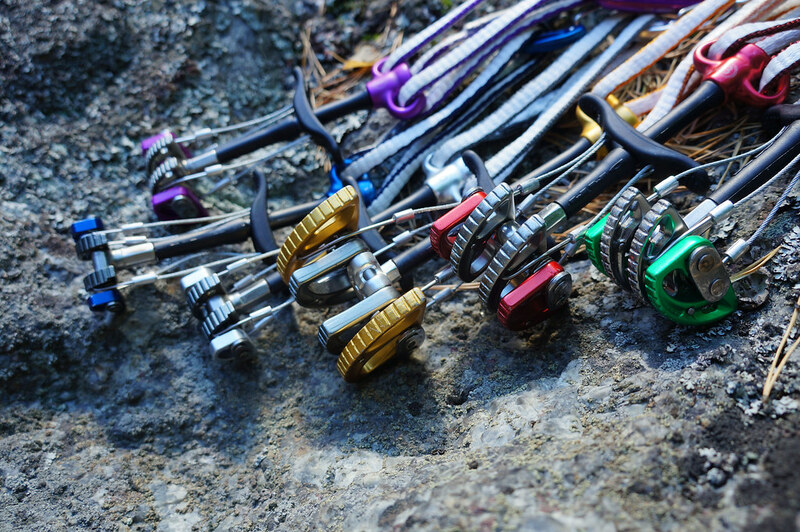 Besides being nuts for climbing, for Trad also a set of Cams was needed. I sticked to the brand I trust, DMM, and got myself six little Dragons to play with. Easy to place and reliable when it counts, after a season of use I couldn’t be more happy with them! A living review. 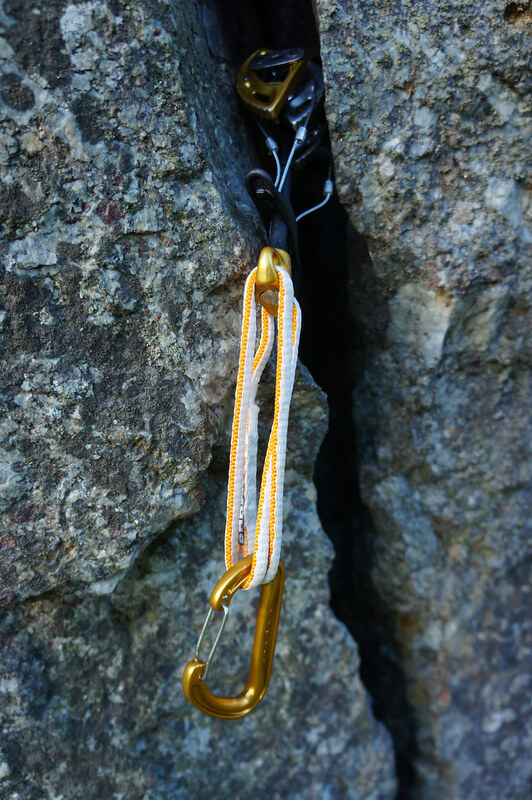 Six DMM Dragon Cams found their way to me in spring 2013, and I had them out on several outings to the local crag and to Havukallio. I also carried them along a couple of times to mixed climbs, but they stayed unused. All in all they have been out on seven outings. Unlike nuts cams, or friends as they’re also know, are pieces of active protection. While the nuts and hexes have no moving parts, cams do have moving parts. 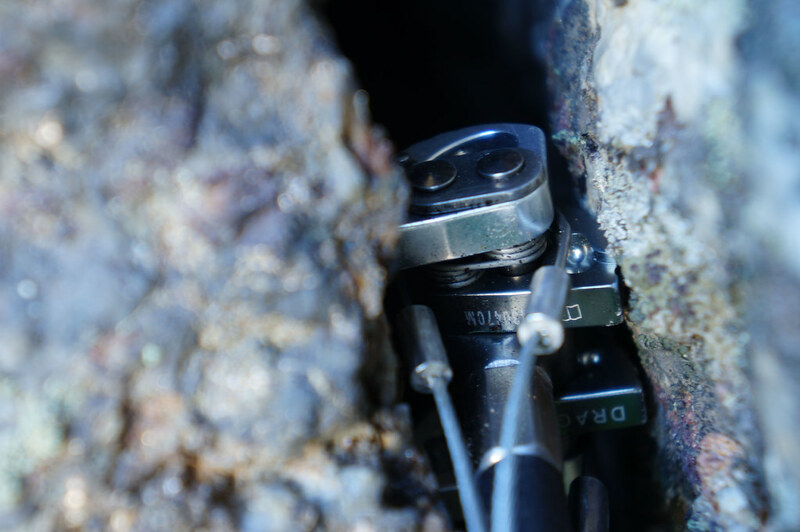 This enables them to suit a wider range of cracks - where you might need to carry one or more different nuts to place them in a crack, a cam’s lobes can be moved by pulling on the trigger, which makes them narrower and thus you can enter it in a crack. Release the trigger and the lobes will wedge themselves into the rock, being, if placed correctly, a solid pice of protection. They are also versatile in the sense that you can use them passively - that is that you just place the cam as it is into a crack, much like a Nut, without pulling the trigger. What’s special about the DMM Dragon Cams is that in passive mode they have the same strength as in active mode. Unlike Nuts you usually already equip the cams with a carabiner, I like to use the DMM Phantom as I can colour-match them with the cams. What’s also unique about the DMM Dragons is that they have an extendable dyneema sling, which allows you to extend it to your needs. This helps to save weight as you don’t need to carry extra slings or quickdraws, too. The Dragon cam is a lightweight single stem design with dual axles and a thumb grip and trigger bar. It’s easy to handle and the extendable Dyneema sling is genius. It uses the original 13.75° camming angle and the cam lobes are hot forged. The plastic-covered stem is very flexible yet very durable. I could wax on lyrically about how awesome Dragons are and their design process, or I could just let DMM tell it themselves. It’s an awesome video, well worth watching! They’re superb. As with most everything from DMM there went a lot of design thought, testing, re-designing, more testing, and high-quality manufacturing into making the product you see in front of you. It’s a great piece of kit that will serve you well. If you need to get the Dragon’ Dyneema sling re-done, you can send the Dragons to Wales where DMM will fix them for a reasonable price. Friends are heavier than Nuts but you can carry less to cover the same range as a set of nuts. DMM manufactures their Cams in Wales, which makes the transport to us in Europe short. Aluminium, steel and plastic, the main components, can be easily recycled - just drop them at your scrap yard, and depending on the size of your rack you even might get enough money to go buy a pint in the pub afterwards. 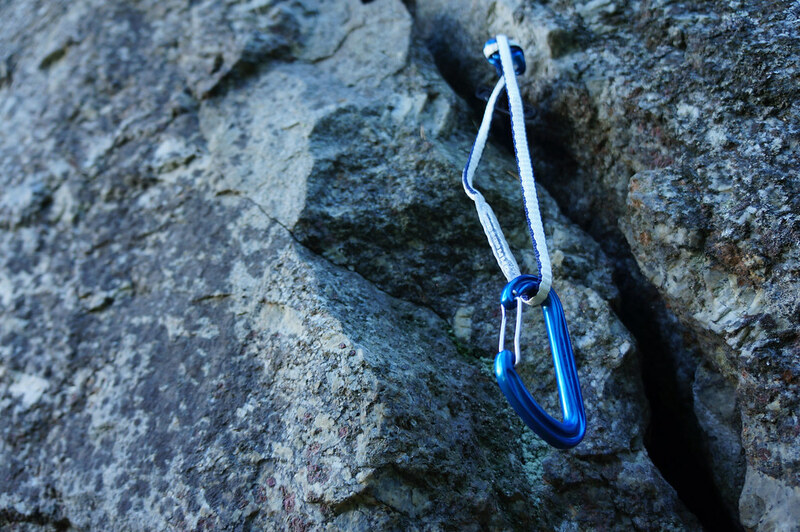 Aluminium has a large electricity footprint, but the alternative would be to climb free solo. While DMM doesn’t lose a word about possible sustainability programs they adhere to, they have a page on their Quality management. I got the two sets of Sizes 00, 0 and 1 and 2, 3 and 4 which covers a good range for the climbing I do here in Scandi-land. Maybe I will add a Size 5 and 6 in due time to complete the rack, especially if that trip to Norway will happen. The small rack of Dragons weighs just a bit over 800 g including carabiners, which is very good. As a Trad climber you’re carrying usually already a large amount of gear - Nuts, QDs, Slings, Nutbuster, etc. - so saving a bit of weight is nice. Add in that you can leave some QDs and slings behind as the slings on the Dragons extend and at once you have the chance to save quite a bit more of weight. Which for the few Multi-pitch routes here is maybe not that of note, but head over to Sweden, Norway or the Alps and things start to look longer and hence saving weight is a feasible thing to save energy. 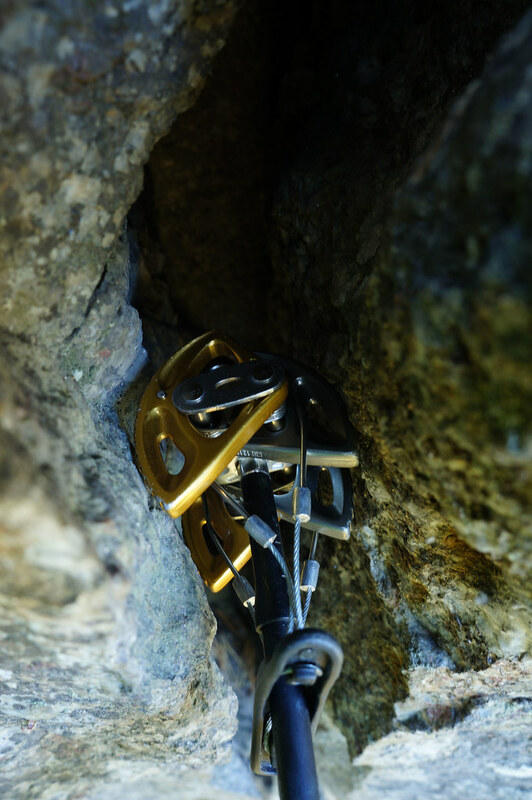 As with the Nuts, I tested placing the Cams at the bottom of the crag, seeing which sizes fit which size of crack, and then roped up and started climbing. Placing the Cams is intuitive - pull the trigger, enter the cam into the crack, release the trigger, adjust the position if needed, clip the rope, climb on. It’s a fairly quick process, maybe a few seconds faster than placing a nut as you don’t need to clip a QD before you clip the rope, so on long climbs (or at the start of the season when you’re not as fit) it gets you less pumped. If you already have a cam rack, lets say of BD Camalot C4s, you might need some getting used to with the DMM thumb stop which differs a bit from the BD thumb loop. For me, this being my first cams, it was no problem at all and I like the ease of use on this design, but I see how long-time BD users might need to switch their thinking. The Dragons are also a tad shorter than the Camalots. The slightly shorter design might be especially difficult for those that second and need to clean up, but that’s where a Nutbuster comes in useful. 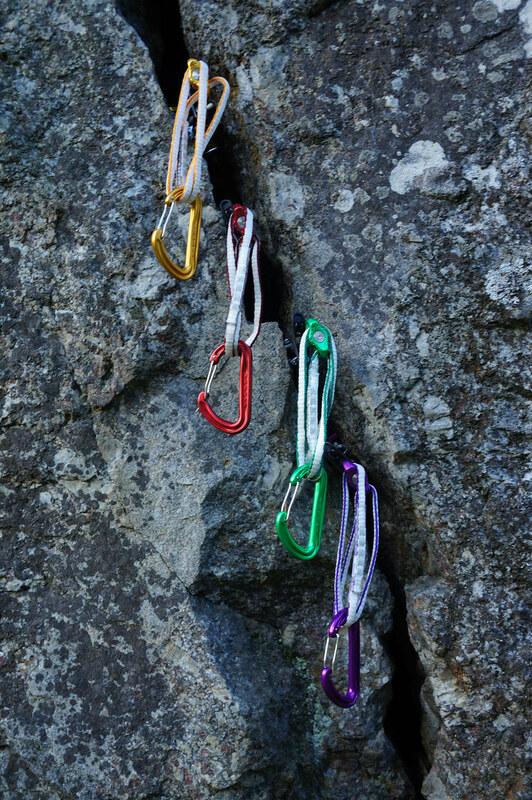 Most of the DMM Dragons have a strength of 14 kN in every configuration, be it active or passive or slings extended or not, which will give you some peace of mind when you’re climbing above your last piece of protection and worry about a fall. I myself fell on the 00 cam (rated only at 9 kN, but I had a Nut close by) and the cam held the fall without a problem. I was a bit shaken, but otherwise fine. Even getting it out after the fall was easy, unlike the nut which needed the Nutbuster to get out. There’s a whole range of competing products, some a bit more affordable, others more expensive than DMM. Black Diamond is a very well-known cam maker, as are Wild Country, Omega Pacific, Metolius, Climbing Technology and LACD. Similar in function are the CAMP Tricam, CAMP Ballnuts and Kong Gipsy. Toby compares the DMM Dragons to BD Camalot C4s and finds both are pretty awesome, Chris rates them very high and Dave also is really liking them. If you’ve read till here and want to build a Trad Rack™ my recommendation is to get a set of Dragon Cams to accompany your passive protection. 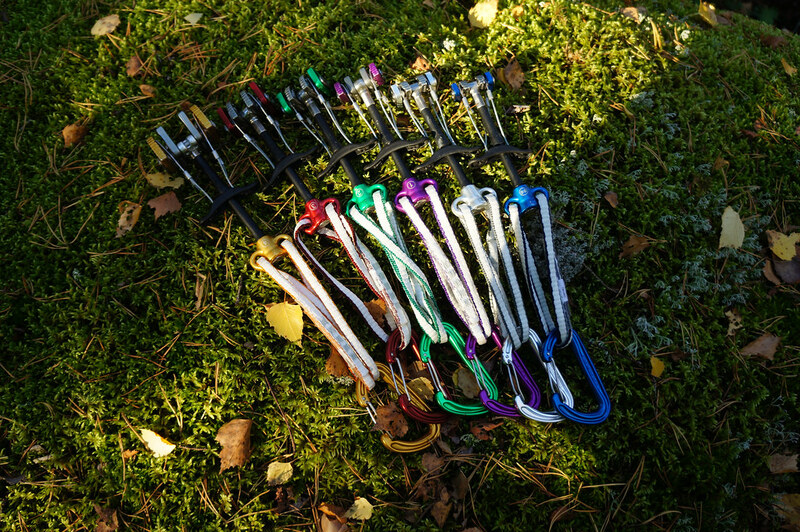 But first go to your local Trad guru and quiz her/ him about which sizes you should get for your area, as it could be that you maybe will need only very narrow cams and hence better double up on the smaller sizes instead of a complete rack. I love the extendable Dyneema sling, a really smart idea that lets me carry less slings and QDs. I find placing them easy and as I fell on one I know that they’re safe to hold a fall. Also cleaning them up if you second is usually easy, and it’s seldom that one would need a Nutbuster to help with removing a strongly placed cam. 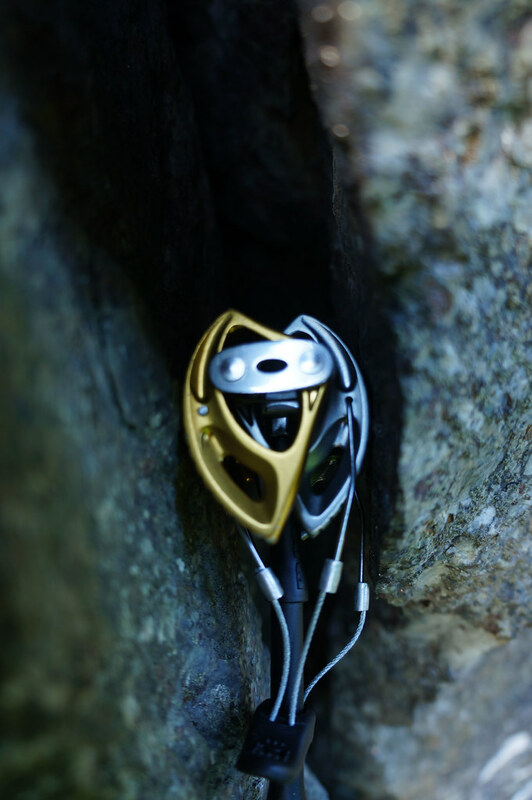 Overall a beautifully made piece of gear that functions extremely well, and while not making you a better climber it will help you to feel safer on sketchy climbs.